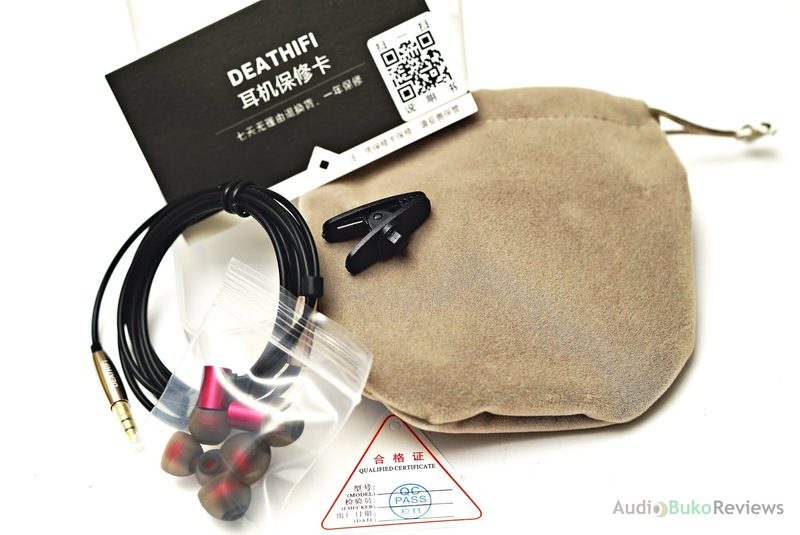 Introduction: DEATHIFI (or DEAT HiFi as I'd like to think) is a new Chinese brand that recently launched their debut IEM, DEAT Small. 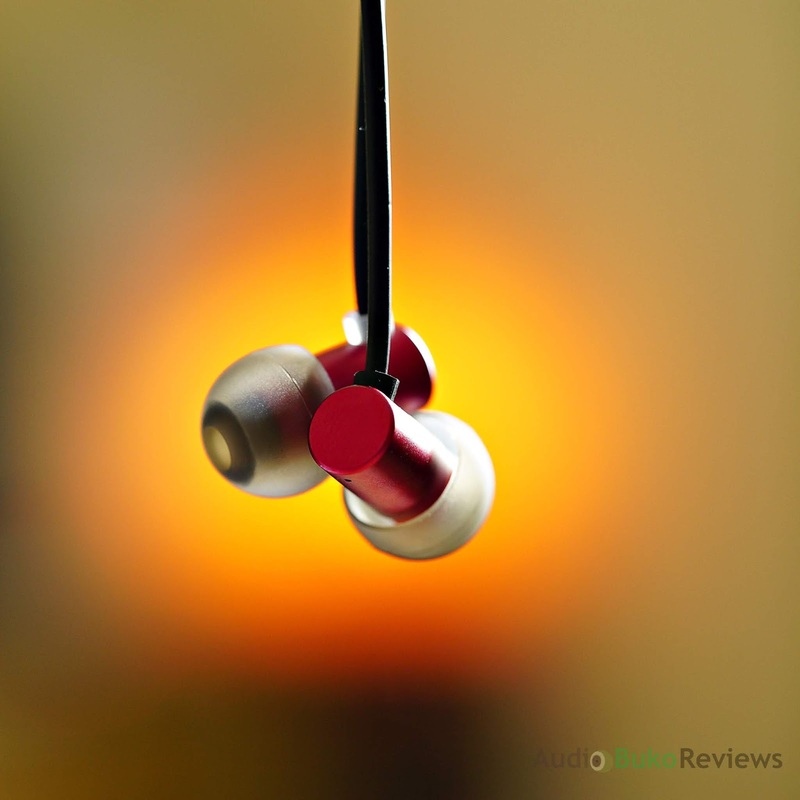 I would like to thank DEAT HiFi and Penon for providing me with a review sample in exchange for an honest review. You can buy the DEAT Small at Penon or locally if your retailer has them in stock. 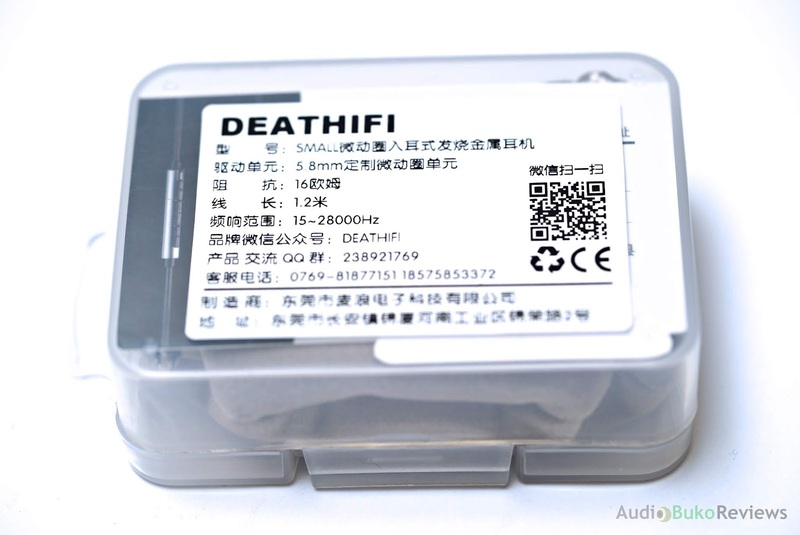 The DEAT Small is very easy to drive with it's 16Ω impedance and is easily heard even with low output phones having 112db of sensitivity. 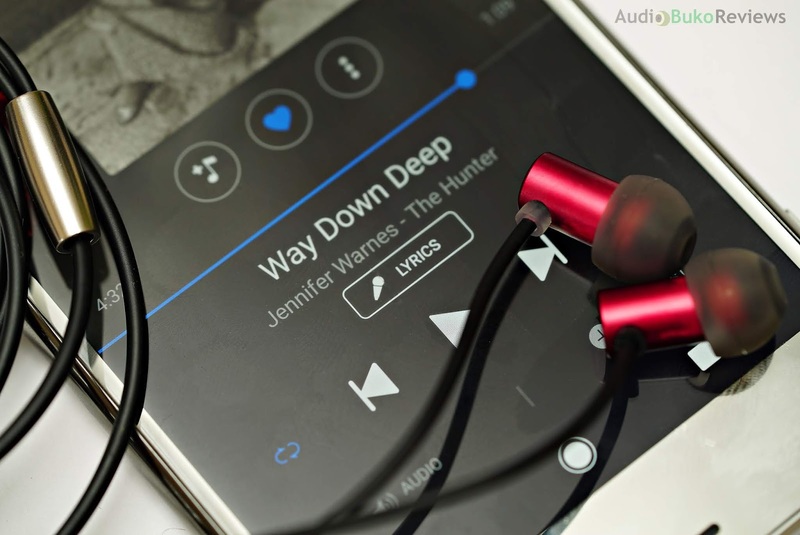 The version I have is the one without a microphone, but the current ones have a control microphone which would make it perfect for taking in calls as well as listening to music. 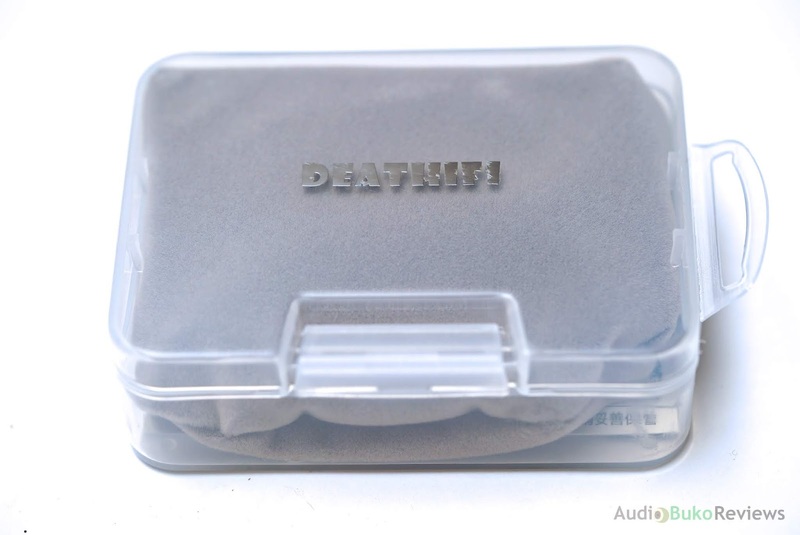 Unboxing: DEAT HiFi Small came in a nice small plastic box that can double as storage for the IEM in addition to the accompanying soft cloth pouch. Only the essentials and a few cards came with the Small, and is for me, an efficient, minimalist and very reusable type of packaging. 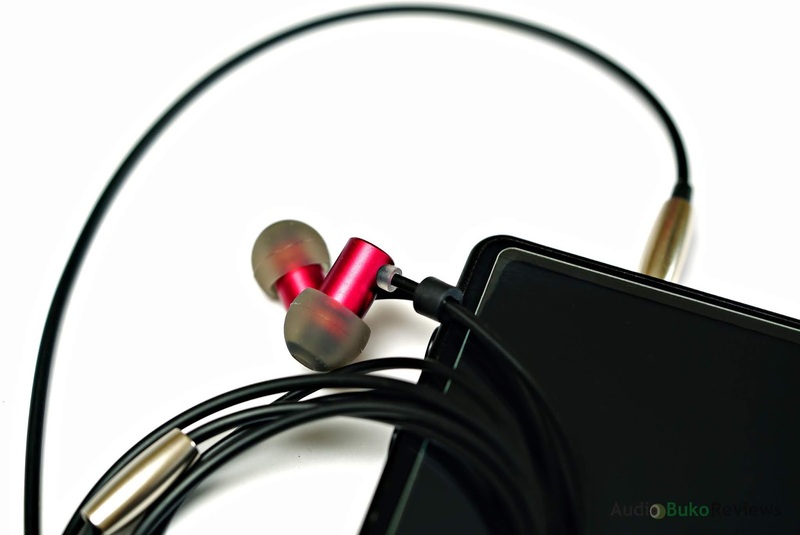 Cable: The cable on the Small is made of single crystal copper that's relatively soft and flexible, wrapped in TPU which adds a lot in durability, water and oil resistance but also a bit of microphonics (if you plan on exercising with the Small, use the included shirt clip). The Y-split is made of a smooth metal cylinder and has a plastic cinch for adjusting the cable. The 3.5mm plug is straight and made of the same material as the Y-split, there is a barely visible brand on it. Build/Design: The Small is of a minimalist design befitting it's name, just a small cylinder of aluminum with a bass port at the back and a screened tip with the shell permanently attached to the cable via strain relief nubs. The diaphragm is made of PEEK + PU composite and is only 5.8mm in size, so yeah, tiny. The size and simplicity of the Small allows it to be easily worn and taken out of the ear, though you will not find any left or right markings on the shell, the strain relief nub on the shell is color coded for this, black is Left and clear is Right. There is a bit of driver flex that can happen (you can sometimes hear it when you insert the Small), best to pull your ear up before inserting to minimize or eliminate the flexing. 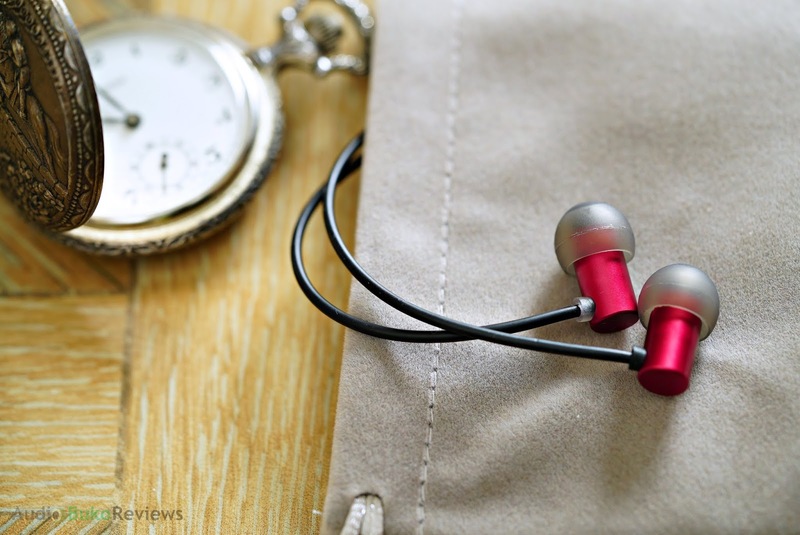 Comfort wise, it's light and very tip dependent for isolation and fit, but with the right size, it can stay in for hours without fatigue and block out ambient sound quite well. Sound Analysis: The first time I tried the Small, I heard a balanced presentation with good warmth and near equal mids and highs. 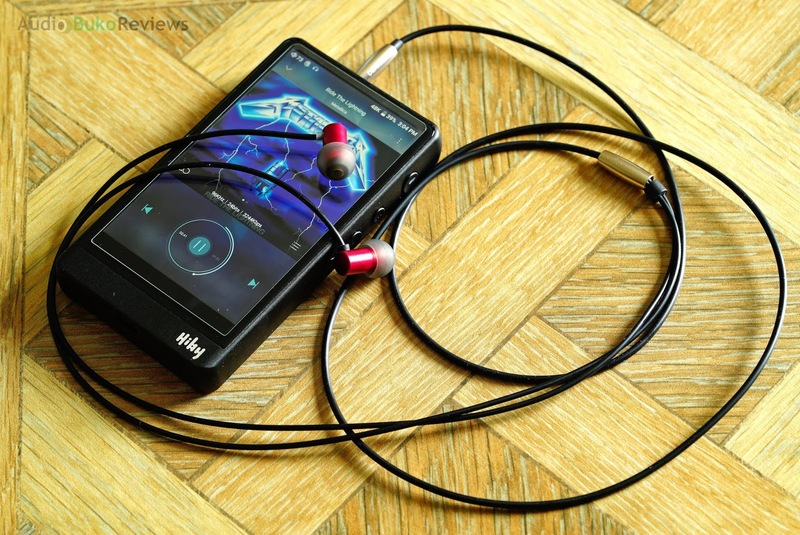 I looked back on my notes and realized I was listening to modern pop tracks when I tested it (yeah, loudness war), so after a few hundred hours of music and listening, I'd like to present my in-depth analysis of the the DEAT HiFi Small. Note that I used the stock tips on the Small and set the volume to 85db using a dedicated sound level meter (see at end) so it's pretty loud. Bass: The Small has a good amount of sub-bass with a little above average extension that you hear in the drums of Way Down Deep. The good slam coupled with a moderately warm and thick tone that feels and sounds natural gives this track a good bass sound. The decay of the Small is of average speed and can give your ears a good rumble as you listen through it with tracks like Lithium, the bass guitars sound nice and crunchy and resolves clearly. Bass impact on the Small is a little bit above average in weight and will satisfy those who don't like strong bass but still want to feel a good punch in the ear. Mids: The lower mids of the Small have a little bit of recession and a good amount of warmth that gives the male vocals a smooth presentation. Upper mids have a little more forwardness along with some of the warmth and smoothness of the lower mids and this gives female vocals some intimacy and a bit of an organic sound. There is average amount of detail retrieval and a little above average separation. Treble: There is good transition with the mids to the treble on the Small as well as an overall average amount of extension that has a peak at around 7khz. It's where you'll hear the acoustic guitar strings resonate with You Were Meant For Me and reach a good height that sounds clear and harshness free. There is some crispness to the notes being played here as well as some air that helps give clarity and space. Note that there is a little bit of sibilance on very prone songs when the volume is turned up loud. Soundstage: There is a good level of stage on the Small, the horizontal width is a little above average with most sounds and vocals coming from outside the ear canal and can reach more than a few inches outside of my head. There is less vertical depth but amounts to an average size that can reach around an inch or so above my head. Separation is pretty good in general with an average level of imaging accuracy and amount of detail retrieval. 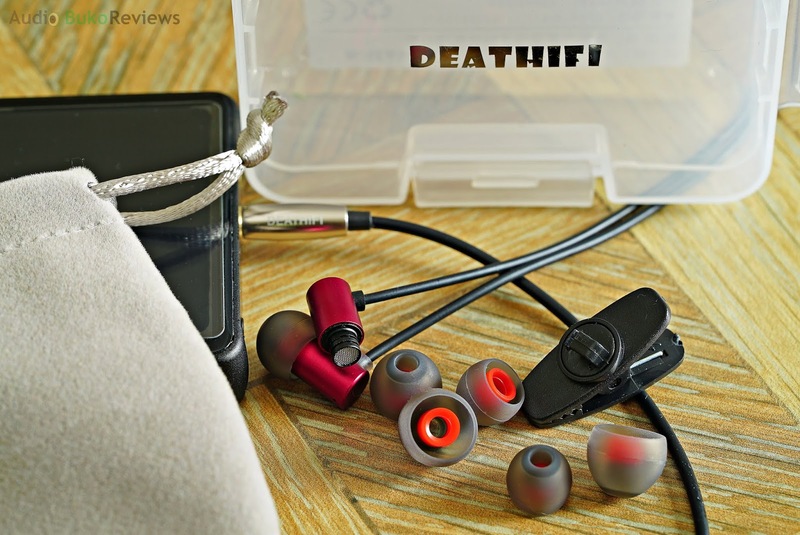 Conclusion: The DEAT HiFi Small is a compact IEM that has pretty good bass, smooth mids, safe treble highs and a better than average soundstage for big fun. The Small sounds pretty good with orchestral music with it's relatively wide stage, as well as live recorded music. But in addition to that, the tuning favors modern music (like your typical Maroon 5 or David Guetta etc) where it's musicality can be better appreciated. 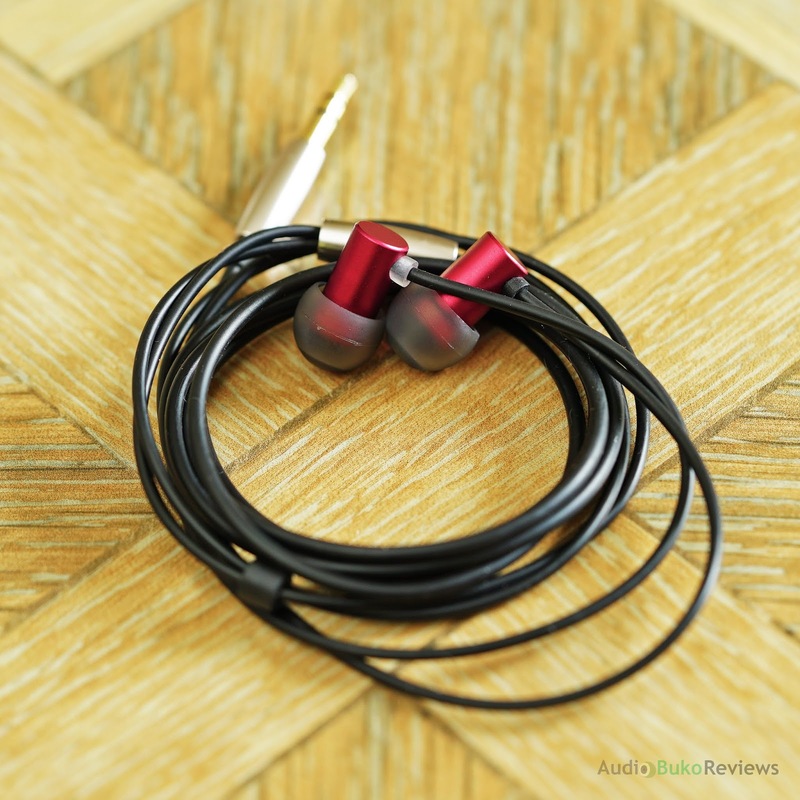 Pros: Compact design, good bass, smooth mids, pretty good soundstage, quite engaging on modern pop music.